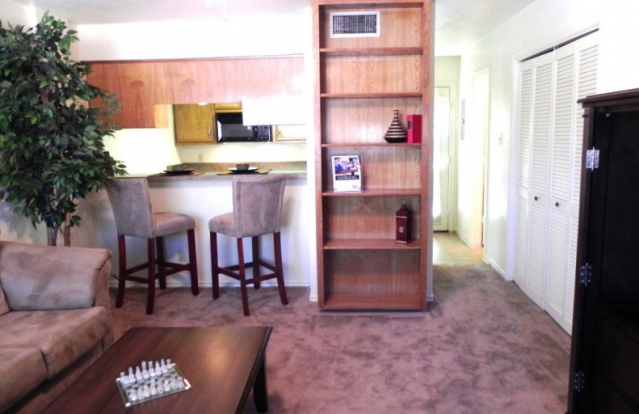 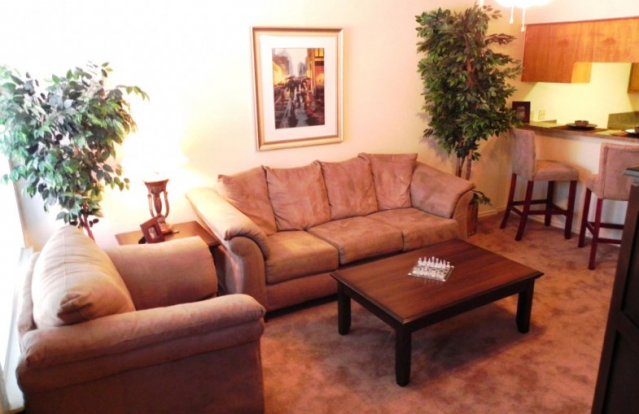 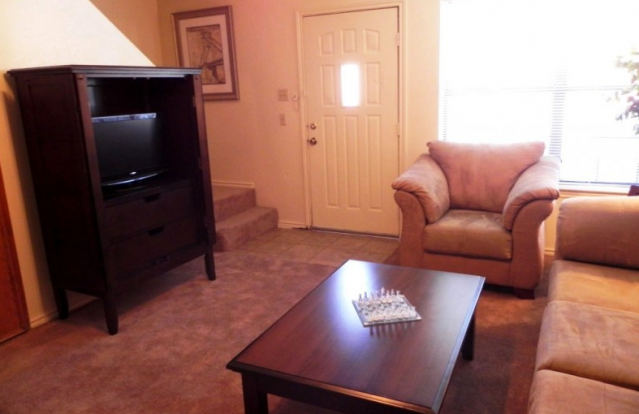 Park Place Apartments is one of the 35+ apartments available through Place to Be Properties. 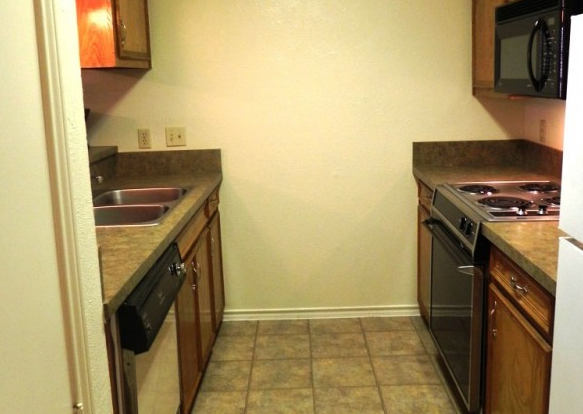 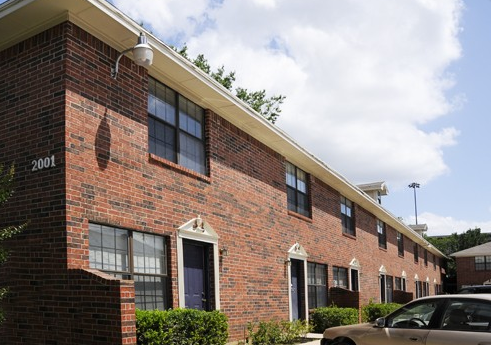 PTB Properties has been assisting Denton studentslocate off-campus housing for over 20 years… At Park Place each unit has a fenced-in, private back patio, full size washer and dryer connections, breakfast bar and open concept living room and kitchen that includes all the appliances. 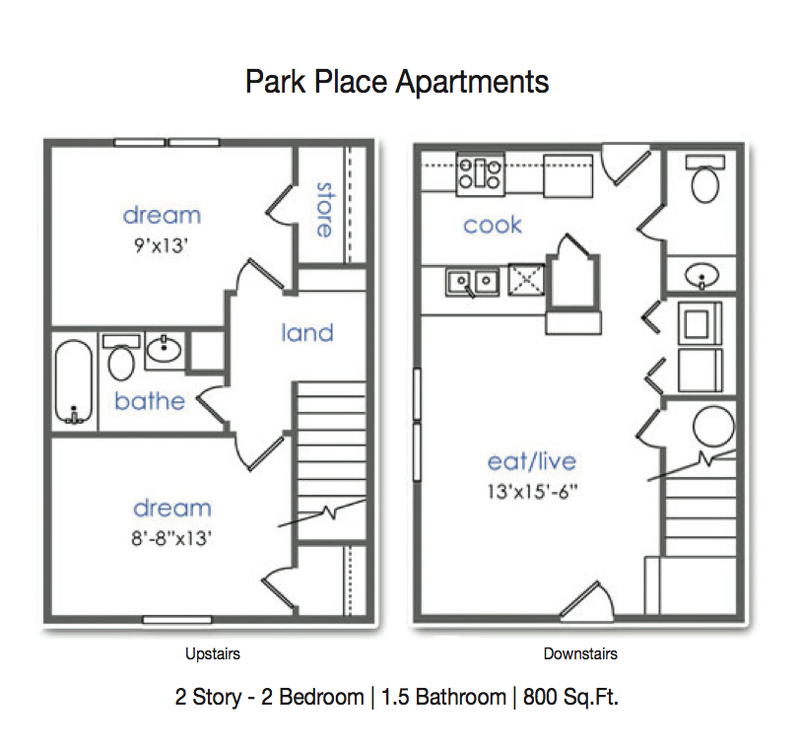 Upstairs, Park Place residents can enjoy bedrooms with lots of storage and a great bathroom that is perfect for roommates. 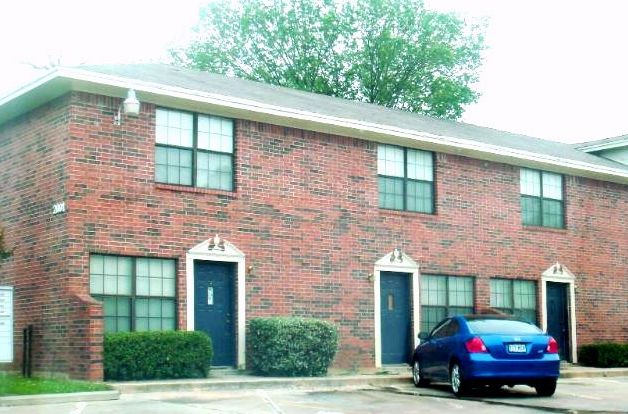 Located at 2001 W Hickory St., these great apartments are a short walk to University of North Texas and Fry Street, as well as a short trip to Texas Woman’s University and the Denton Square! 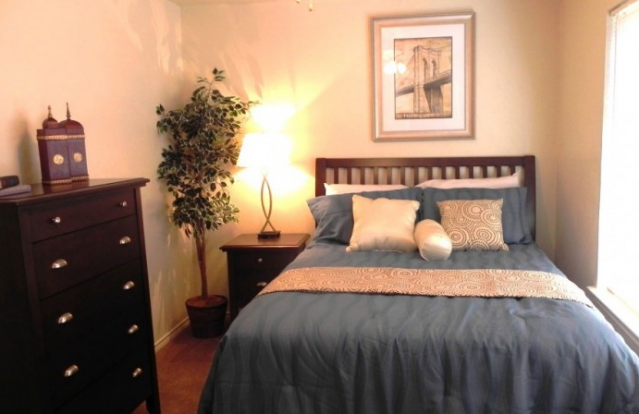 Call or drop by to schedule an appointment to tour Park Place today! 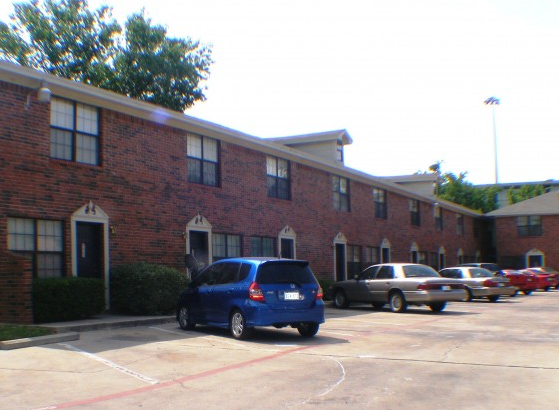 walking distance from Park Place Apts.